The Centre for Indonesian Law, Islam and Society is proud to present the 12th Annual CILIS Islamic Studies Postgraduate Conference. This conference aims to bring together postgraduate students, from around Australia and overseas, who are researching topics relating to Islam. Special sessions on thesis-writing and small-group feedback on student research will be included in the program. 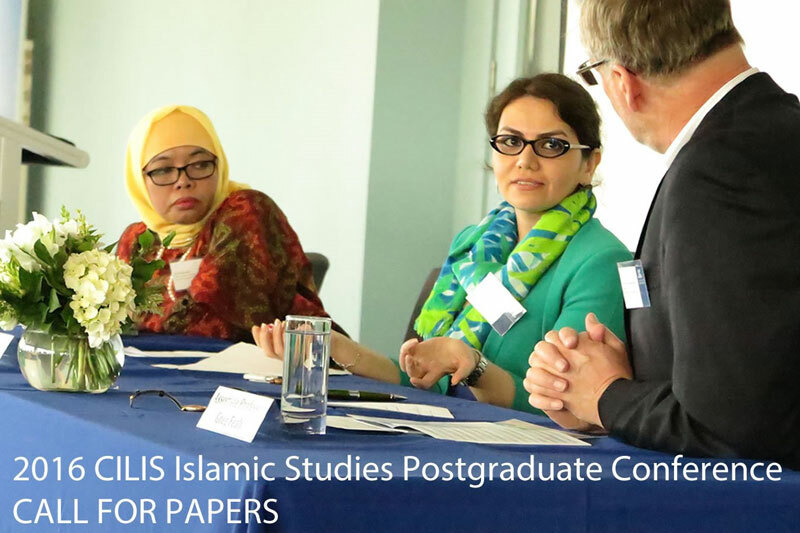 Applicants must be current postgraduate students studying a research area relating to Islam. All are welcome to apply! Please note, all participants are expected to organise and financially cover their own travel and accommodation expenses.